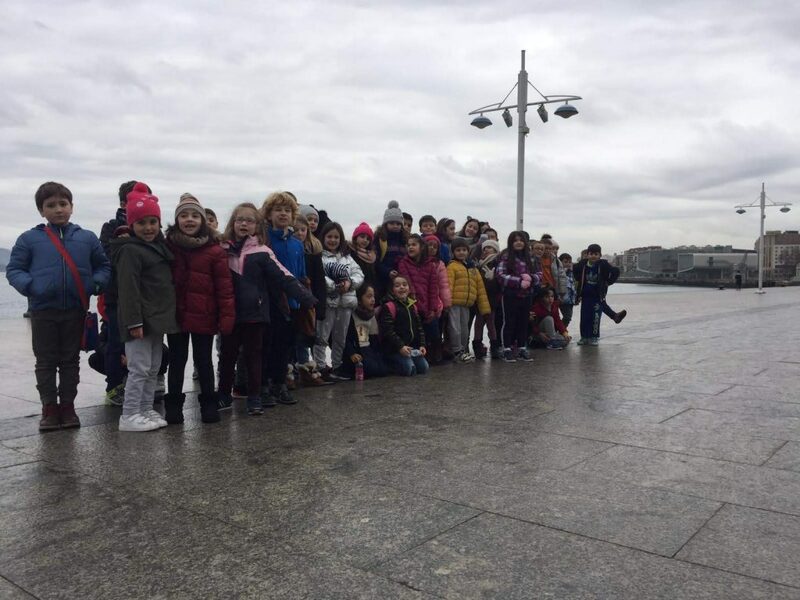 This entry was posted	on lunes, enero 21st, 2019 at 9:32 and is filed under 1º PRIMARIA, Actividades fuera del centro. You can follow any responses to this entry through the RSS 2.0 feed. Responses are currently closed, but you can trackback from your own site.